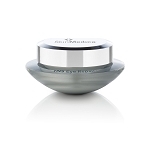 620 points will be rewarded to you when you buy this item. 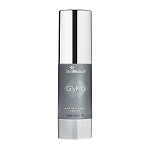 In the evening, apply 1-2 drops on fingertips and gently smooth onto face and neck with an upward strokes. 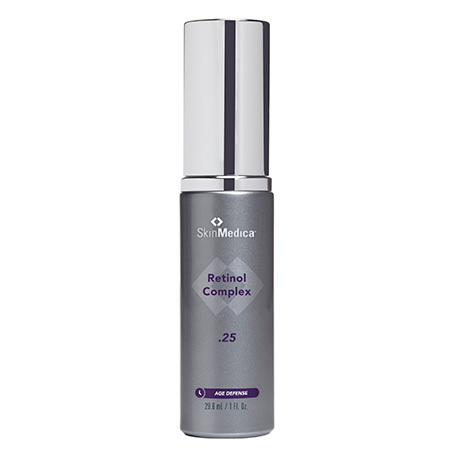 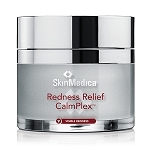 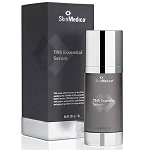 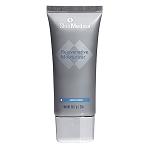 Use after SkinMedica TNS Recovery Complex. 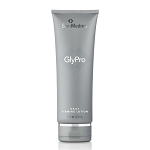 Water, Cetyl Ethylhexanoate, Cetearyl Alcohol, Cetyl Phosphate, Retinyl Palmitate, Retinol, Retinyl Acetate, Tocotrienol, Sodium Polyaspartate, Allyl Methacrylates Crosspolymer, Tocopheryl Acetate, Phytantriol, Camellia Sinensis Leaf Extract, Epilobium Angustifolium Extract, Tocopherol, Carbomer, Steareth-2, Cyclomethicone, Dimethicone Copolyol, Bisabolol, Aminomethyl Propanol, Phenoxyethanol, Ethylparaben, Butylparaben, Methylparaben, Propylparaben, Disodium EDTA.